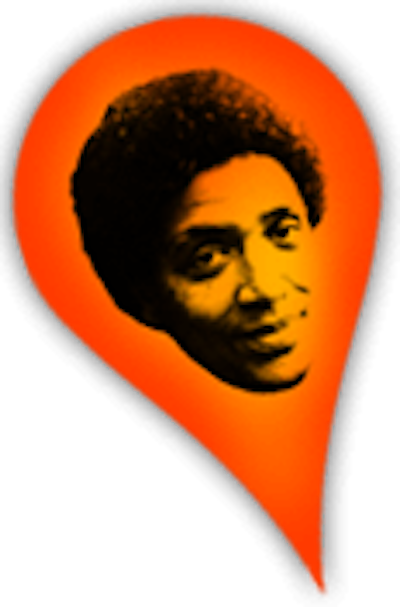 Audre Lorde - the Berlin Years 1984 to 1992 documents Audre Lorde's influence on the German political and cultural scene during a decade of profound social change, a decade that brought about the fall of the Berlin Wall and the re-unification of East and West Germany. This chronicles an untold chapter of Lorde’s life: her empowerment of Afro-German women, as she challenged white women to acknowledge the significance of their white privilege and to deal with difference in constructive ways. Supported by Lorde’s example Afro-German women began to write their history and their stories and to form political networks on behalf of Black people in Germany. As a result authors such as May Ayim, Katharina Oguntoye and Ika Hügel-Marshall published their works. 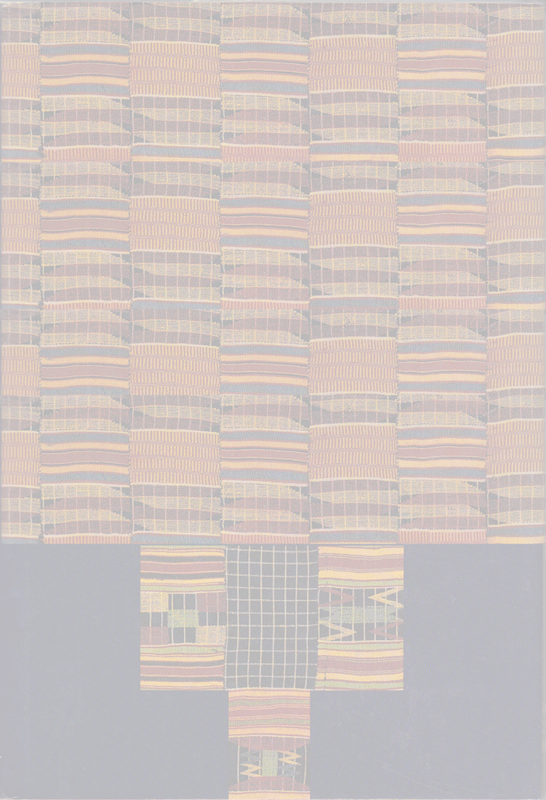 Audre Lorde - The Berlin Years 1984 to 1992 outlines Lorde’s contributions to the German discourse on racism, xenophobia, antisemitism, classism, and homophobia within the Black movement and the Black and white women’s movement, a discourse alive and growing today. Present-day interviews explore the lasting influence of Lorde’s ideas and the impact of her work and personality. 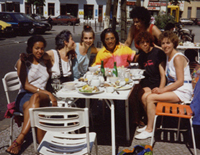 The relationship between Audre Lorde and Germany was mutually beneficial. During these years, Audre’s diagnosis of terminal cancer left her American doctors without hope for her survival. Berlin became her third home where she received naturopathic treatment in part responsible for the next eight years of her life. 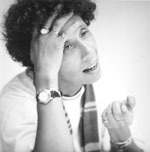 The film represents an important addition to the documentary “A Litany for Survival: The Life and Work of Audre Lorde” by Ada Gray Griffin and Michelle Parkerson which was screened at the 45th Berlin Film Festival in 1995.